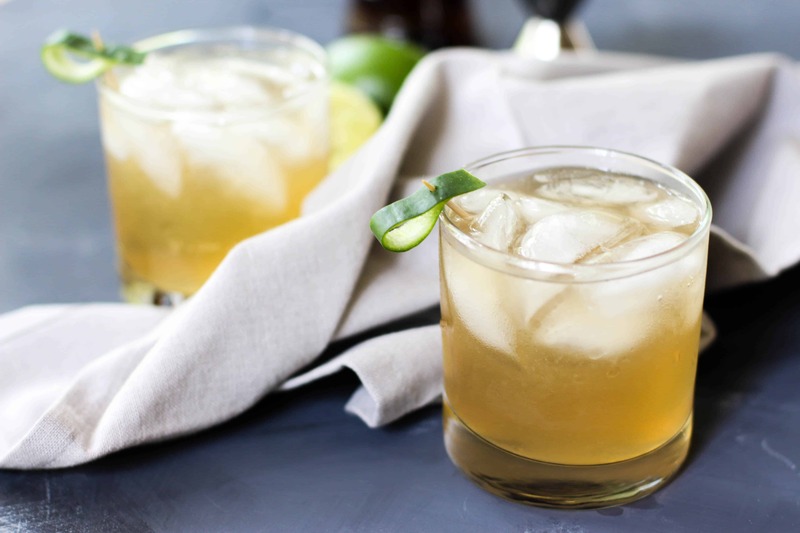 I’m so excited about this post for this delicious Cucumber Moscow Mule. It’s delicious. Think super summery and refreshing thoughts for these terribly hot summer days.